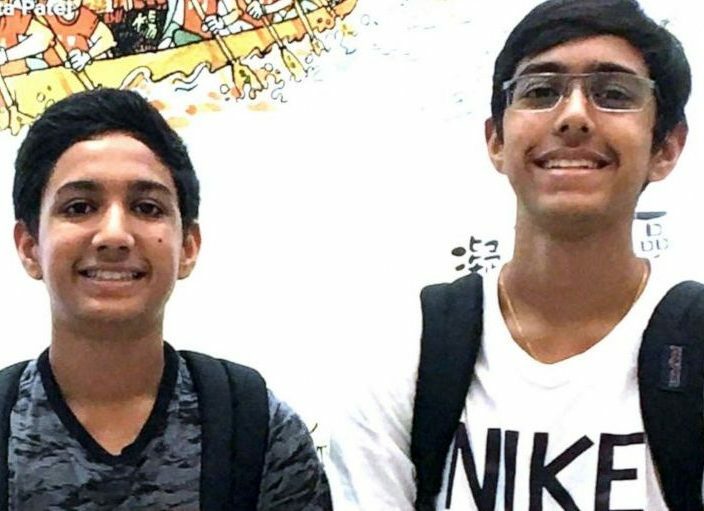 Show kids with food allergies the meaning of inclusion by having a Teal Pumpkin outside your home, which indicates that allergy-friendly loot is being offered. Alongside our allergy-friendly Halloween candy and treats list, we offer fantastic food-free ideas and gifts to please any trick-or-treater. This major non-profit helps you to get in the spirit of a teal Halloween with free resources from their website. Download signs for your door, flyers to hand out, coloring sheets, masks and more to give kids hours of pre- and post-gallivanting fun. 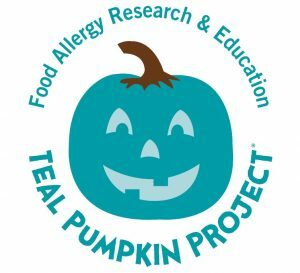 Embrace the Teal Pumpkin Project and let those with food allergies know you have safe or non-edible treats on hand. 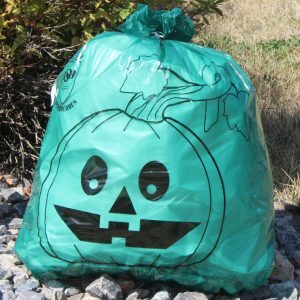 Decorating the lawn with teal pumpkin leaf bags from Allergy Superheroes is all it takes! 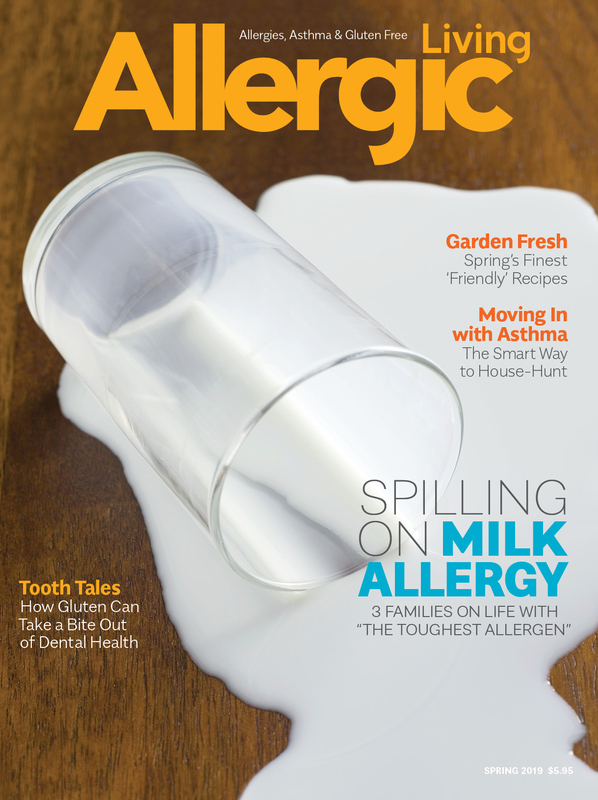 Kit out your own kids with teal glow-in-the-dark food allergy snap bracelets and candy buckets – and keep their allergies in plain sight on what can be a frenzied night. 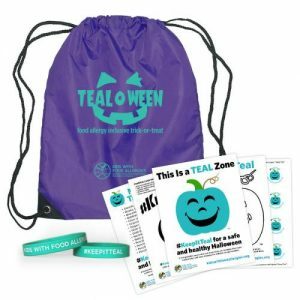 Deck your kids out with a Tealoween kit from non-profit Kids with Food Allergies, which includes a drawstring bag for trick-or-treating, 10 #KeepItTeal bracelets they can hand out to friends, and plenty of other Halloween fun! 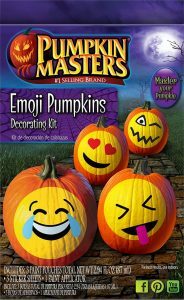 Up your jack-o’-lantern game with pumpkin decorating and sticker kits from Pumpkin Masters. Brimming with paint, glitter, stencils and stickers, these unique kits will provide hours of fun before your brood has even left the house. 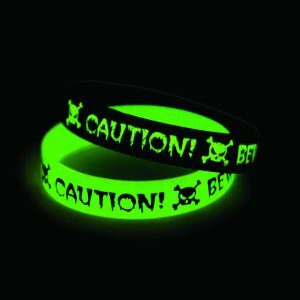 Available at Amazon.com and at Pumpkinmasters.com and at major U.S. retailers such as Walmart. In Canada, at Shoppers Drug Mart and Home Depot. 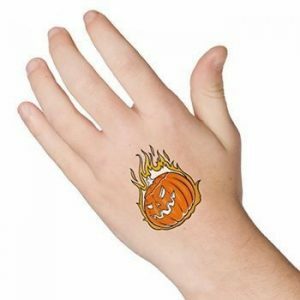 Frightfully cute glow-in-the-dark tattoos from Mello Smello are appropriate for almost any age, from tiny tricksters to mature mummies. Kids will be so eager to sport one of the friendly ghosts or grinning jack-o’-lanterns, that they just might forget about sweet treats altogether. 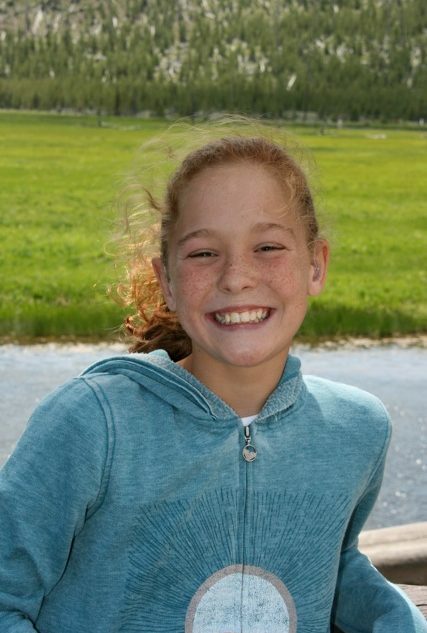 Available at major retailers such as CVS, Target, Walmart, and via Amazon.com. In Canada, at Shoppers Drug Mart. Exciting toys that make little ones visible on a shadowy Halloween night? We call that a win-win! With a host of glow toys, Oriental Trading is the place to stock up on Mini Halloween Flashlights on Ropes, Mini Glow Wands and more. Equip trick-or-treaters with one or two and dispel the gloom from spooky streets. When it comes to inspiration, it doesn’t get much better than Halloween! 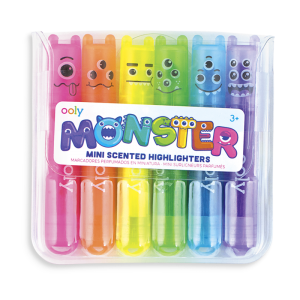 With ooly’s new monsters collection, filled with cute gel pens, scented highlighters and more, trick-or-treaters will have everything they need to unleash their imaginations and commit all their creativity to paper. 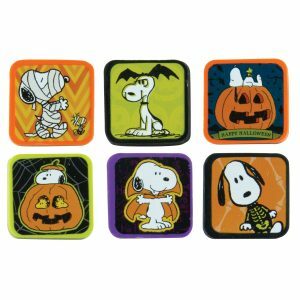 Raymond Geddes’ Halloween-themed erasers and pencils with the Peanuts® cartoon characters make for fun handouts. Kids will love to show them off. For parties or get-togethers, Kiss Freely’s all natural lip balms, in flavors such as citrus fruit and vanilla, make impressive, free-from gifts. 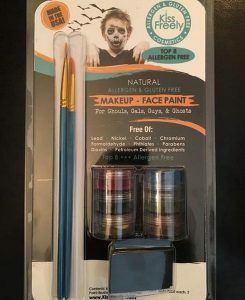 For pre-party prep, all natural, allergy-friendly face paint from the brand will unleash loads of creativity. This year, let the neighborhood kids get inked with temporary tattoos from TattooFun. 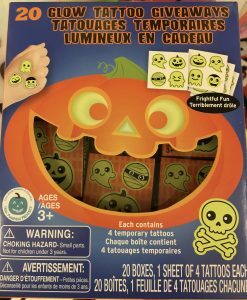 With a wide selection of character, sport and Halloween tattoos, including the Halloween Kids Party Pack, there’s something to match any outfit imaginable. And you can rest easy knowing each tat will vanish within 5 to 7 days. Keep the Halloween spirit alive, even after the costumes have been tucked away with seasonal stickers from Mrs. Grossman. 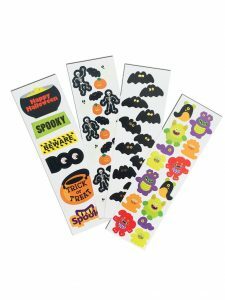 With glow-in-the-dark ghosts, kooky monsters and gilded skeletons, the Halloween Super Sticker Pack is big enough for a crowd – and for happily decorating every binder, lunch box and water bottle in sight.